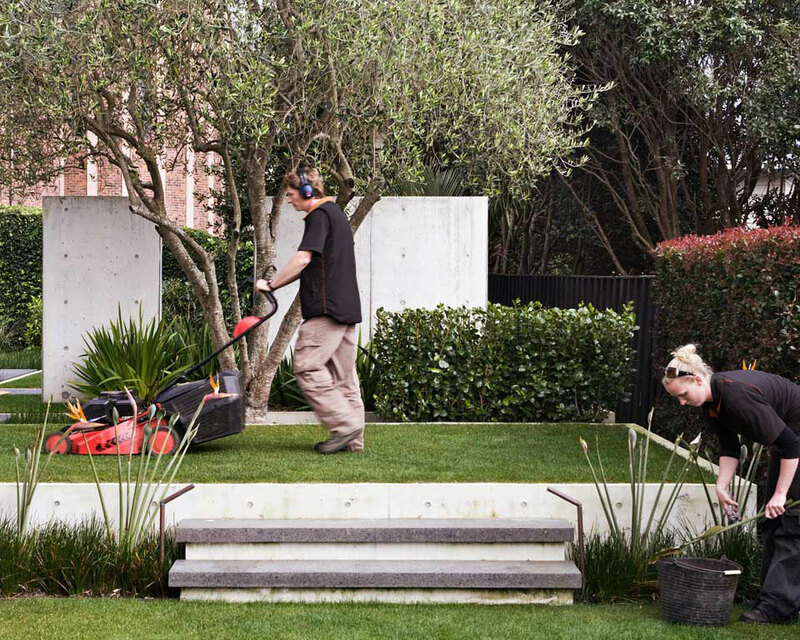 Professional garden care - Landscape design, garden care services and gardening maintenance with Auckland landscaping company Second Nature Landscapers New Zealand. If your dream garden has just been completed, you want to be confident that it will look just as special in a year’s time. It’s vital to ensure that the quality and integrity of the design is retained as your garden matures. 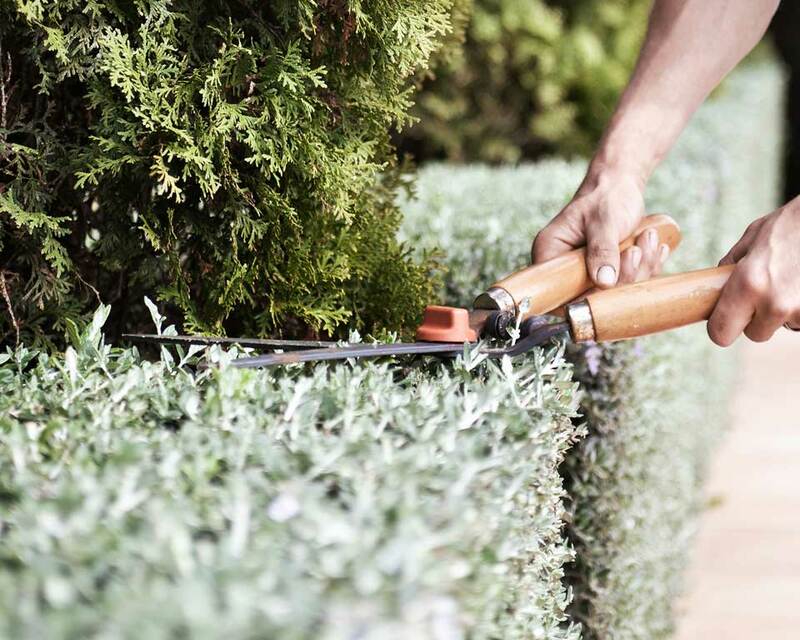 Second Nature has the proven track record and the horticultural and arboreal expertise to maintain your garden on a regular or on-request basis.